Oh Holy, God, listen to that tone. That is the sound of the world unraveling internally. Sludge doom is an already effective style which capitalizes on the fact listeners are seeking the heaviest style of music. Add to that a menacing album cover and some unique vocals and one is ready for a harrowing good time in the shell of a burnt out planet. That is right, heavy metal can become cosmically impossible in metaphor. 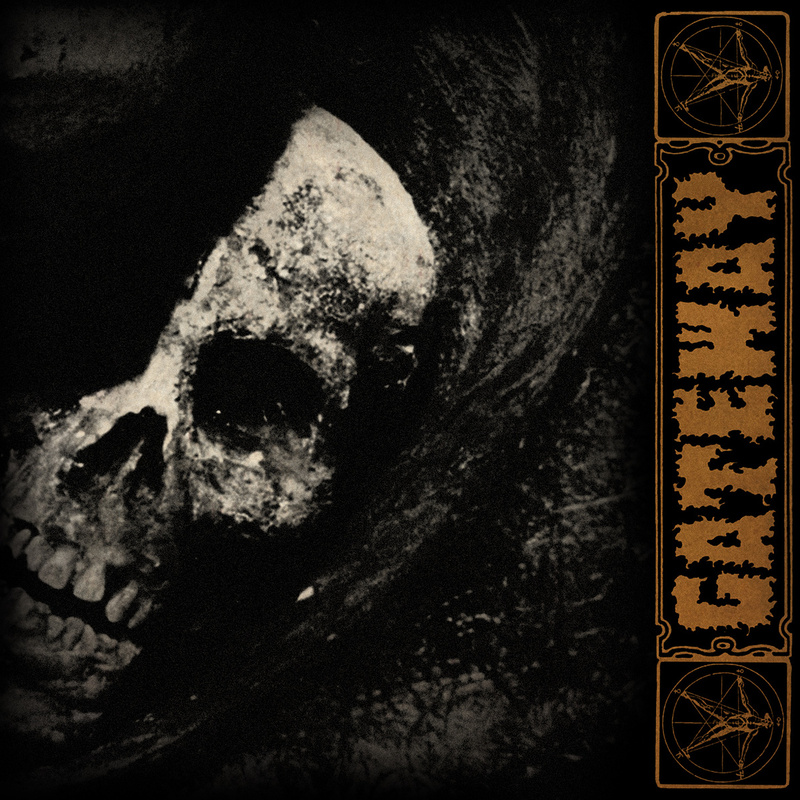 Gateway makes itself distinct from other stoner doom and sludge doom by the embrace of deep guttural vocals. The band’s debut release, Aeternae shares little characteristics to death metal aside from the vocals and rests in a deep churning groove in the catacombs of of a ruined church. One of the best parts of the record is how things this far down can mix together and just create a melange of destruction and ruin. Though this release is only 3 songs long, its dedication to utter destruction is felt for an eternity. It is difficult to imagine a full length release from Gateway only because time seems to slow to a crawl during their songs. The monumental sound to the band lays a fantastic foundation to elaborate and conjure more frightening things. I am wondering whether or not this band started out as a Bongzilla tribute and suddenly ended up somewhere more frightening. It is easy to play sludge doom but difficult to craft it effectively. I would congratulate Gateway for being such effective musicians but something tells me they are really trolls who released an entertaining EP.